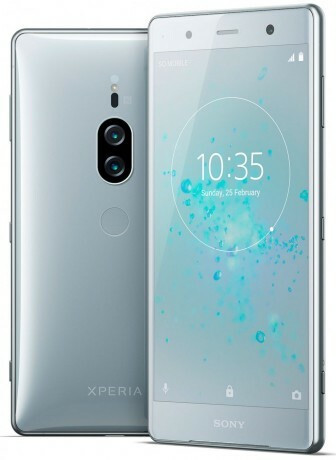 Sony Mobile today said Android 9 Pie is now available to the Xperia XZ2 Premium. Sony debuted the XZ2 Premium earlier this year. Sony this week said it putting its Xperia Home launcher, used on its mobile phones, into maintenance phase. The company said this means it won't add any new features to the launcher, though it will offer minor bug and security updates as warranted.